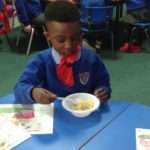 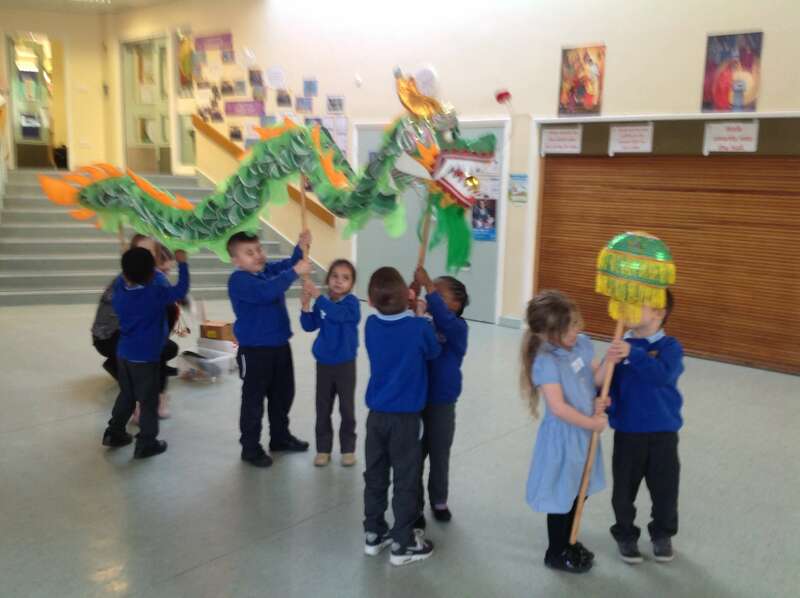 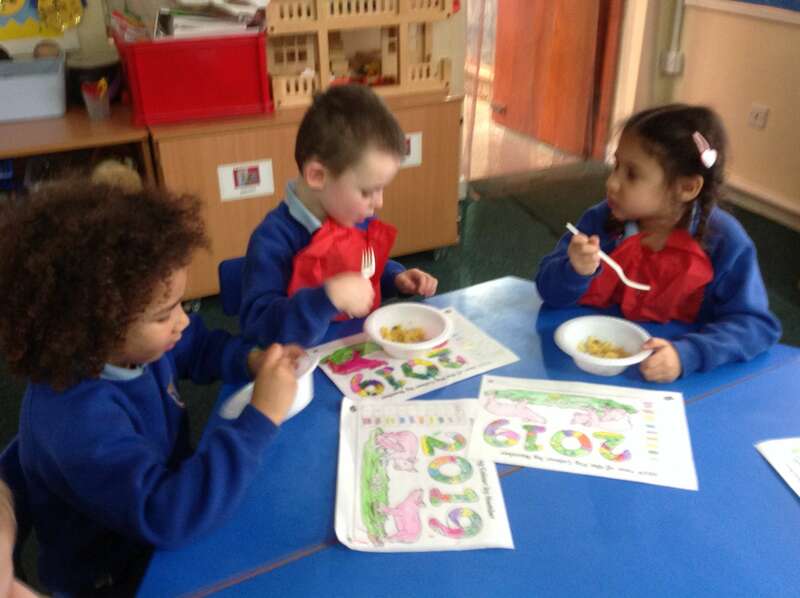 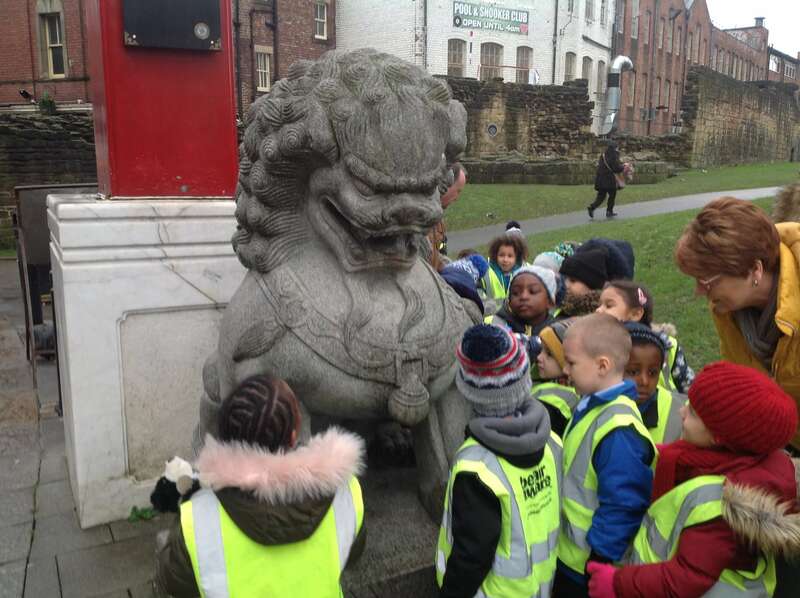 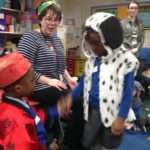 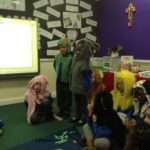 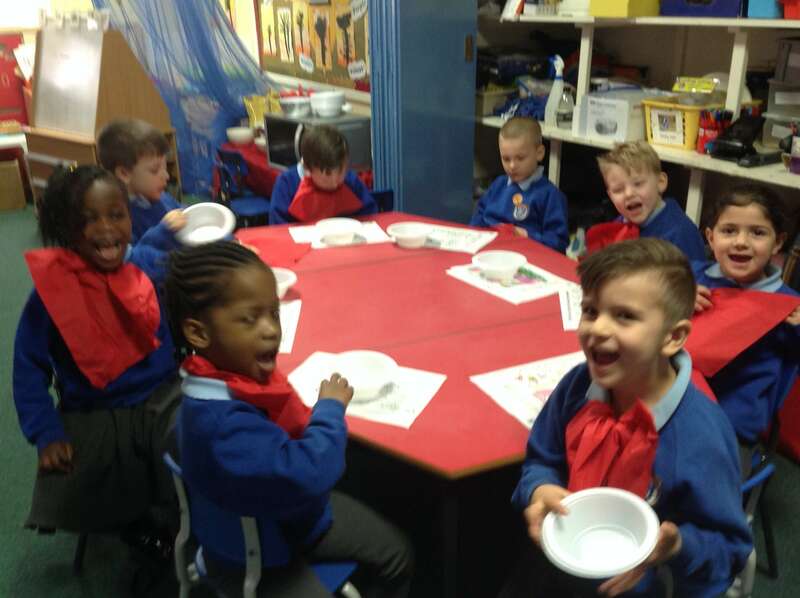 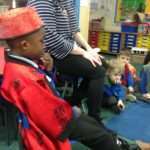 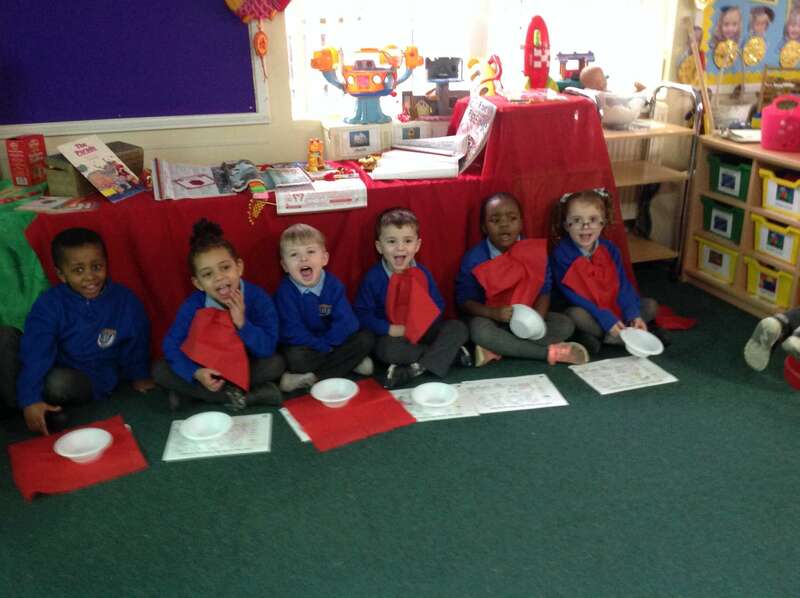 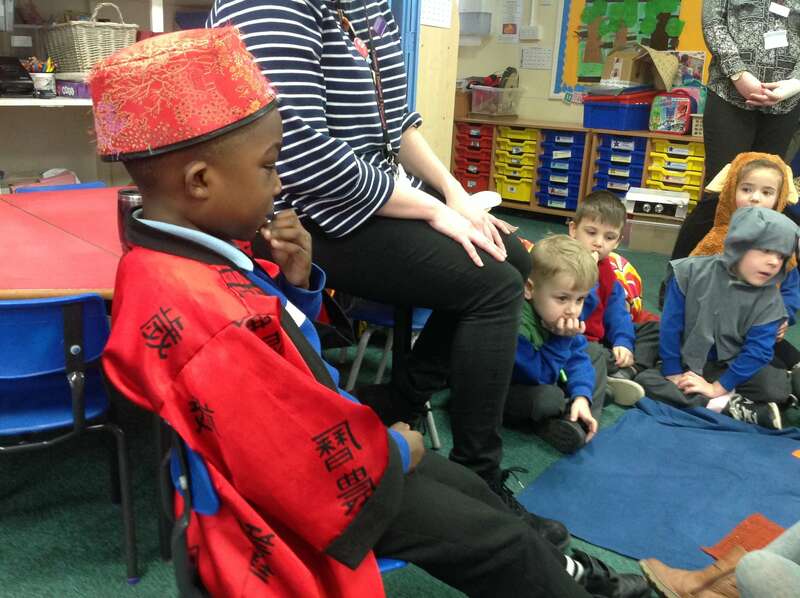 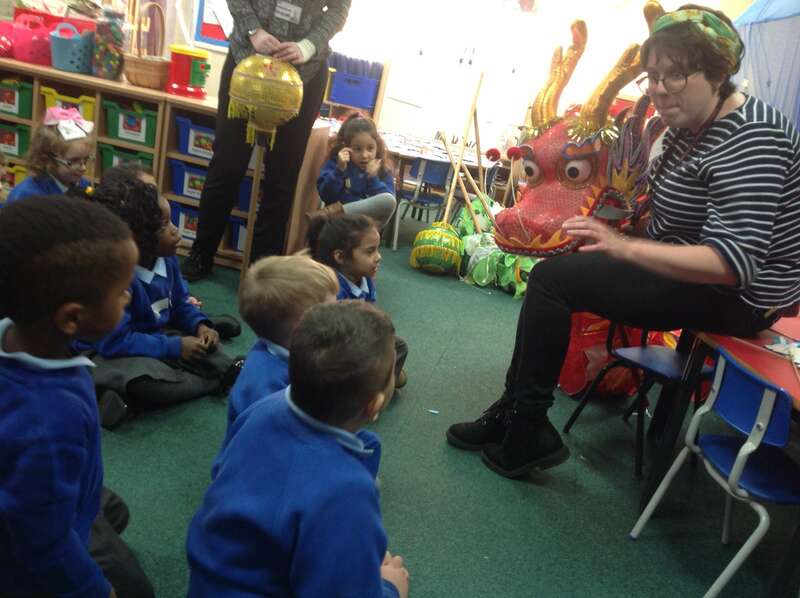 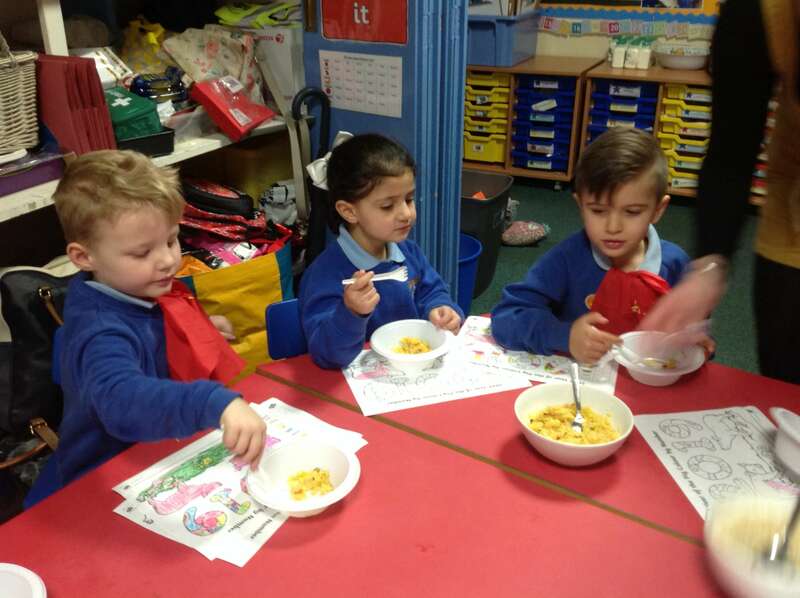 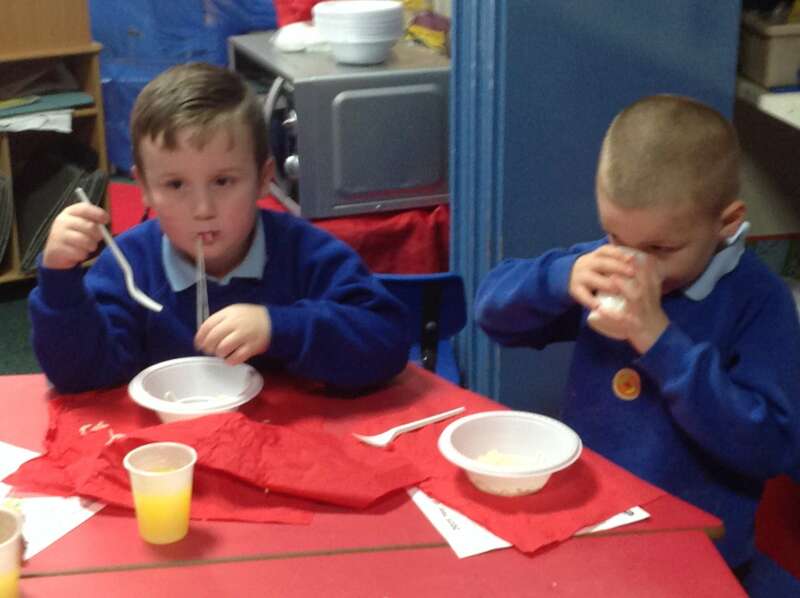 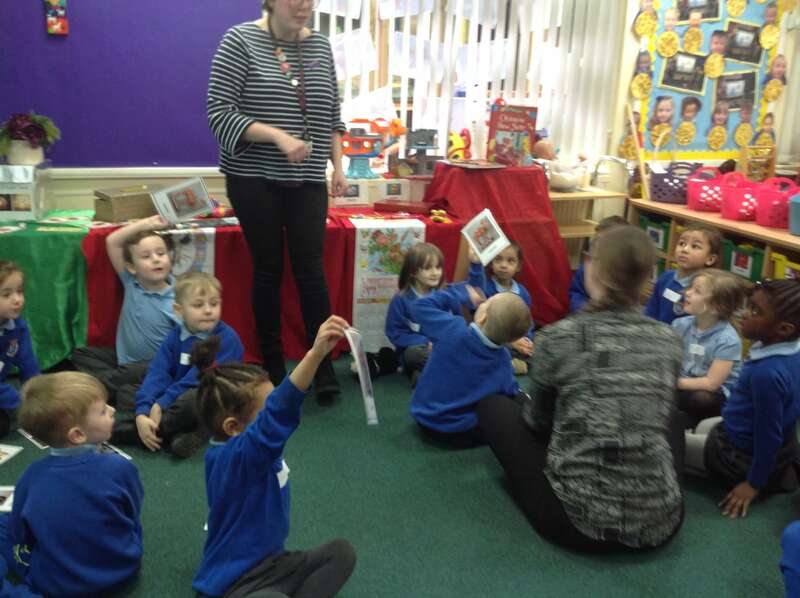 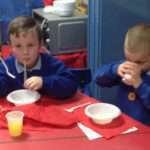 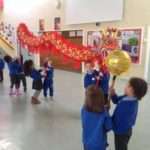 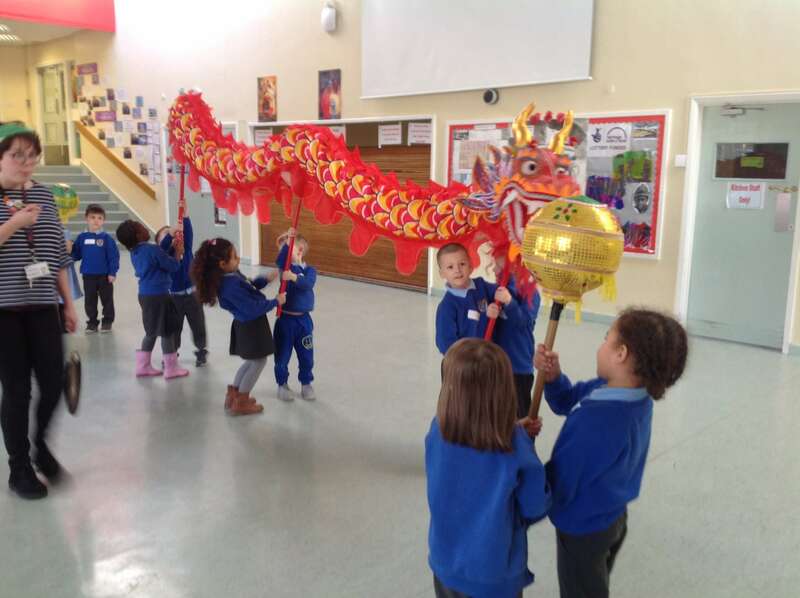 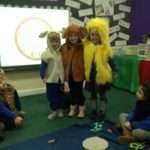 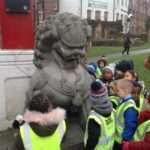 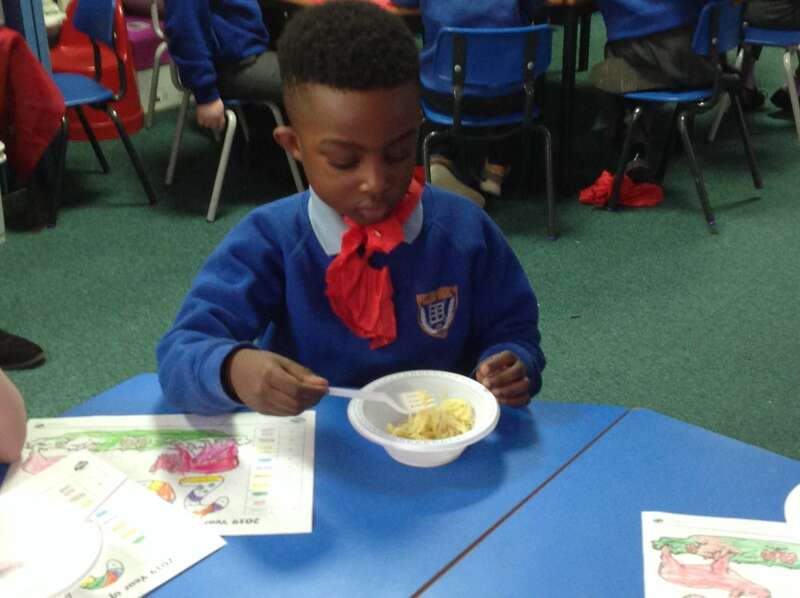 We have had an exciting week learning about Chinese New Year. 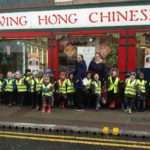 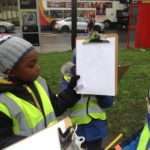 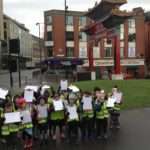 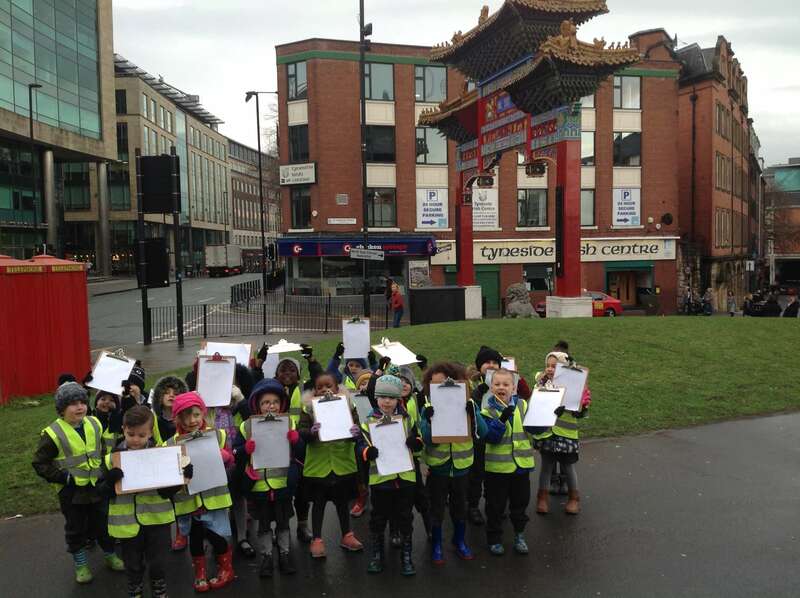 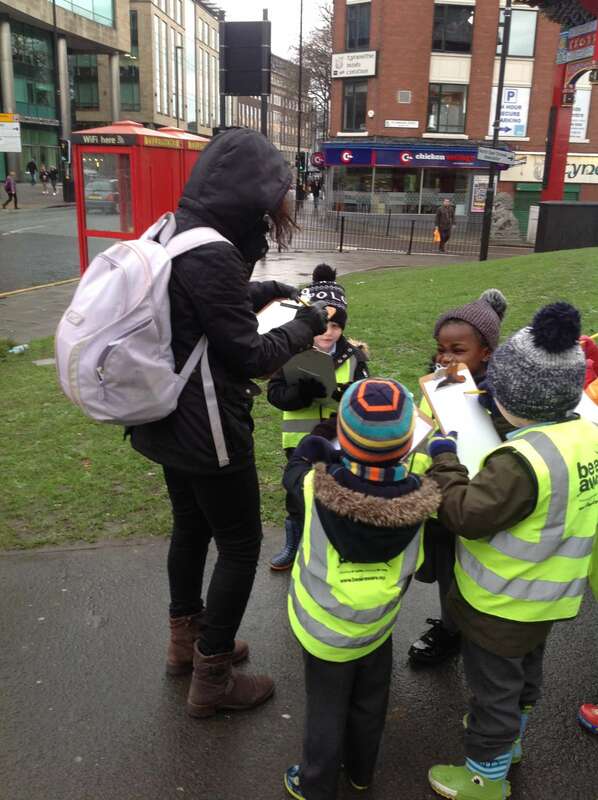 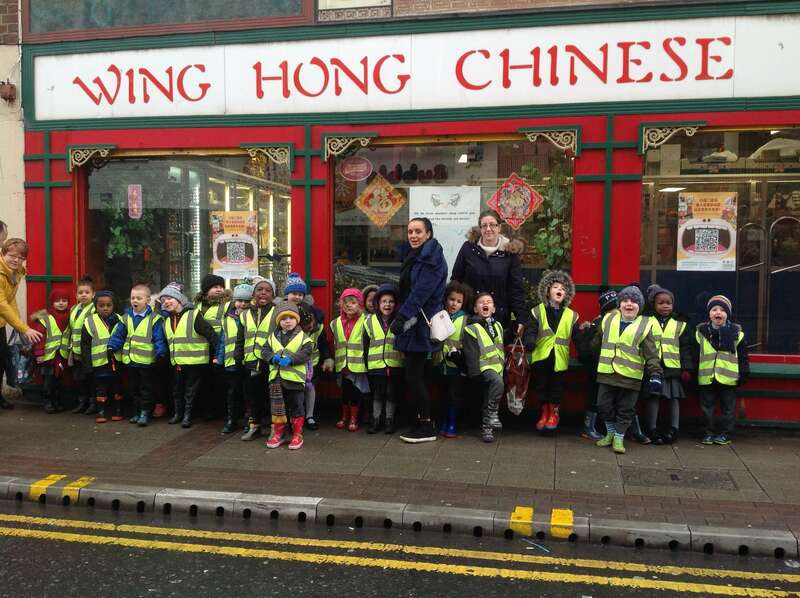 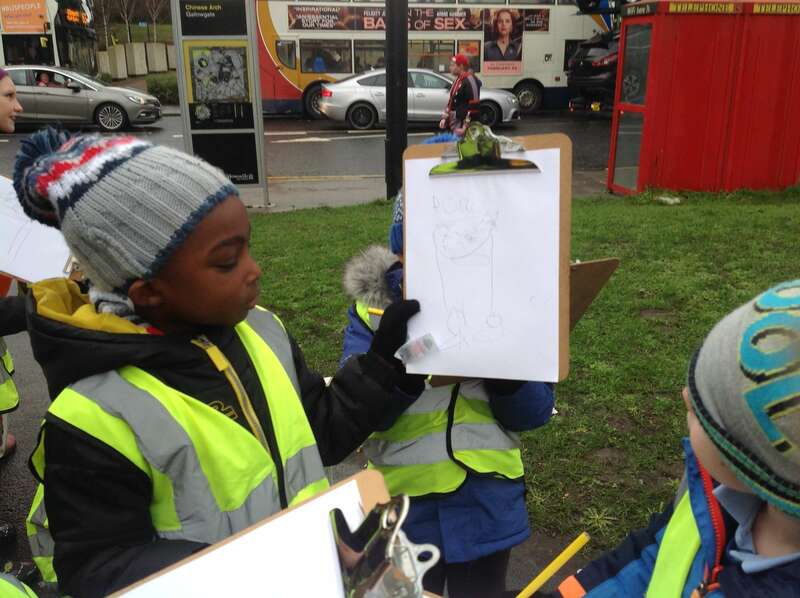 We went to Chinatown to sketch the Chinese Arch; we visited a Chinese Supermarket and then tried some Chinese food back in school. 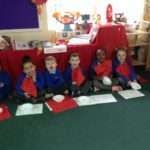 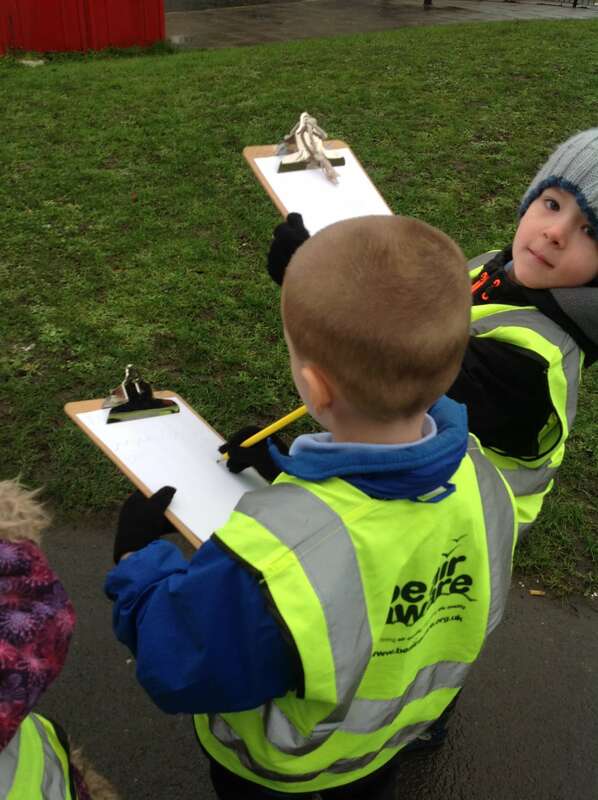 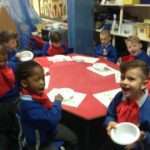 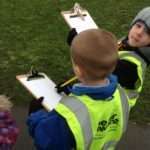 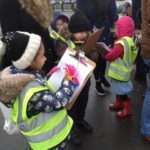 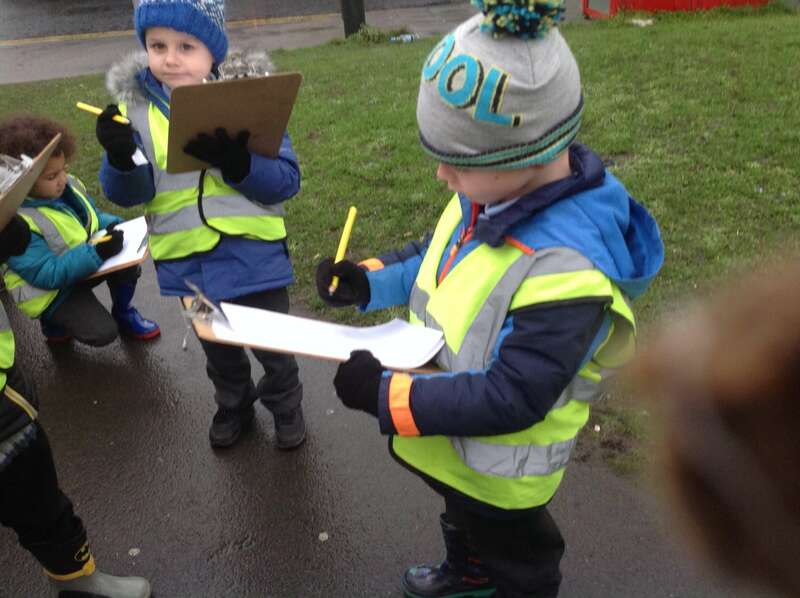 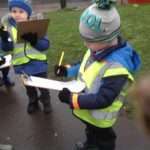 Today we have found out more about the celebration. 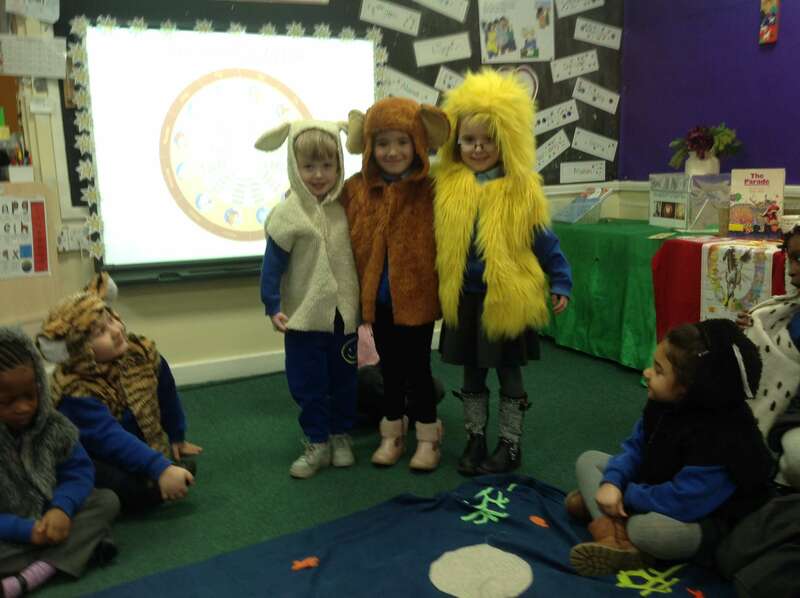 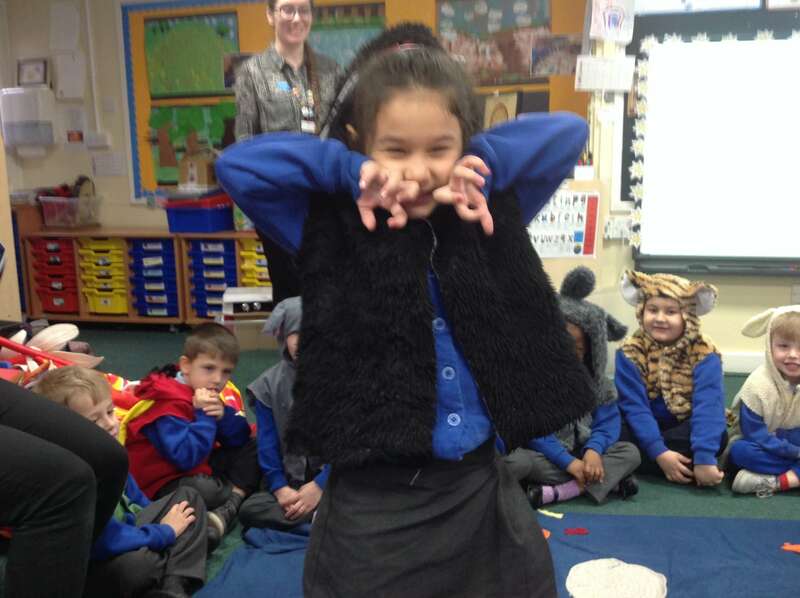 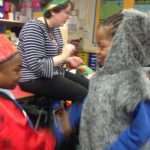 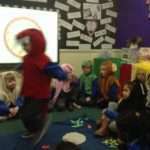 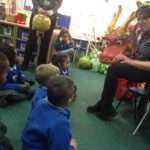 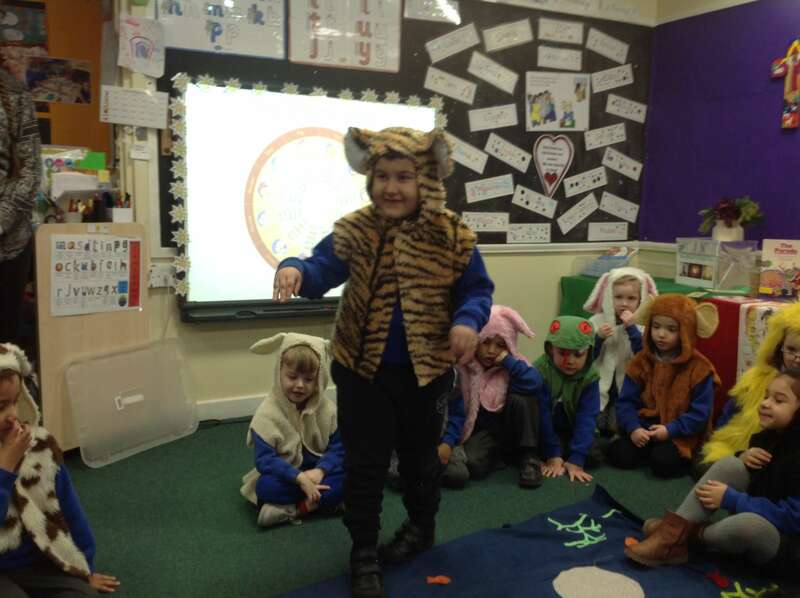 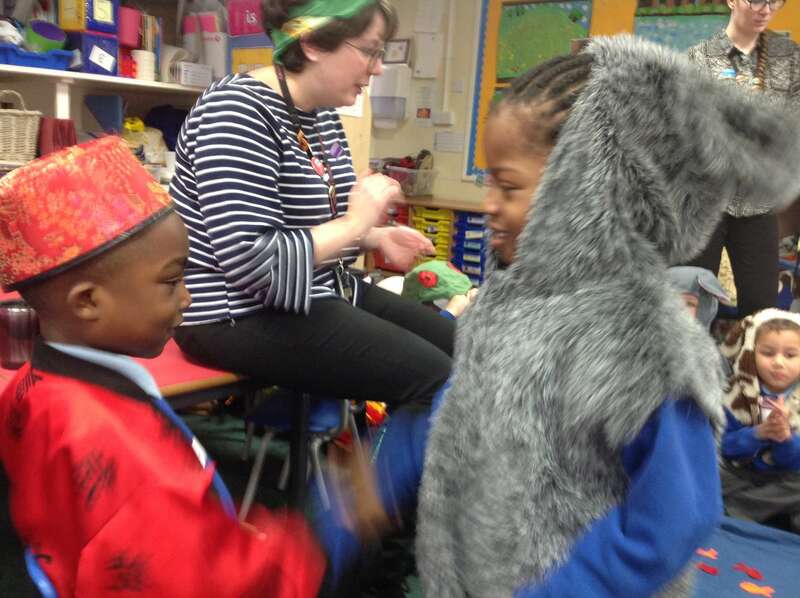 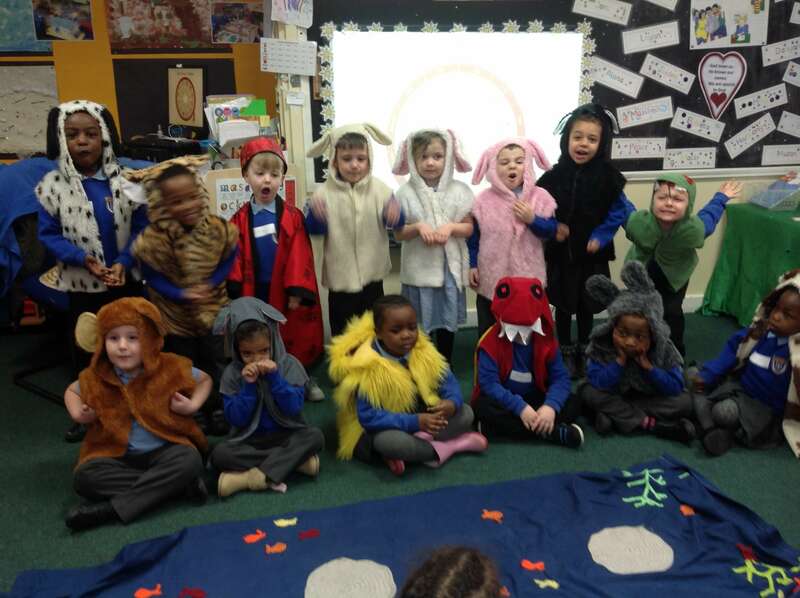 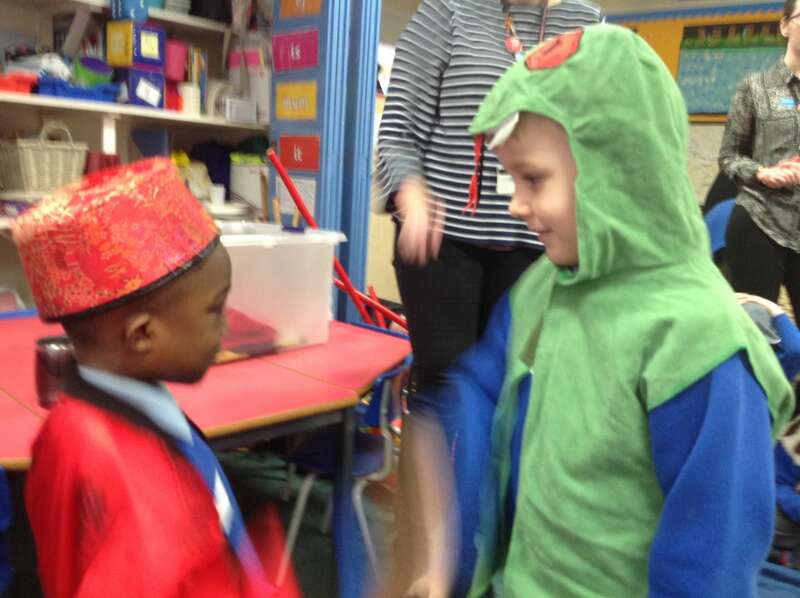 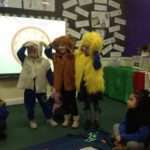 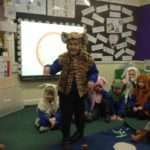 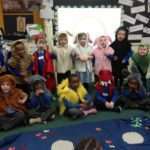 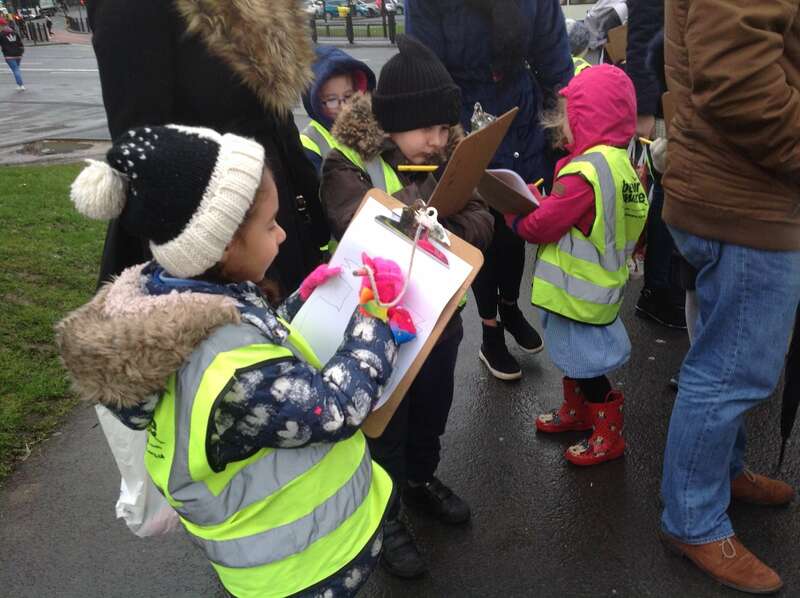 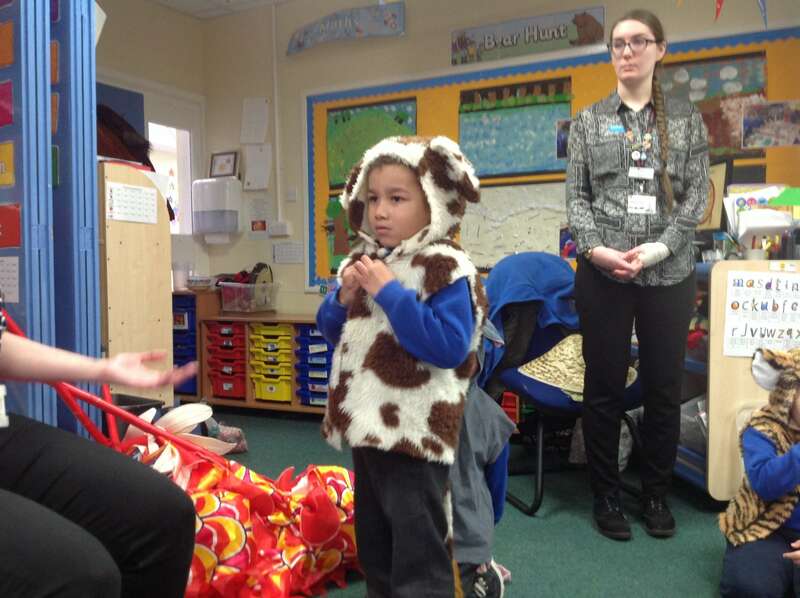 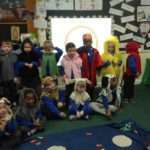 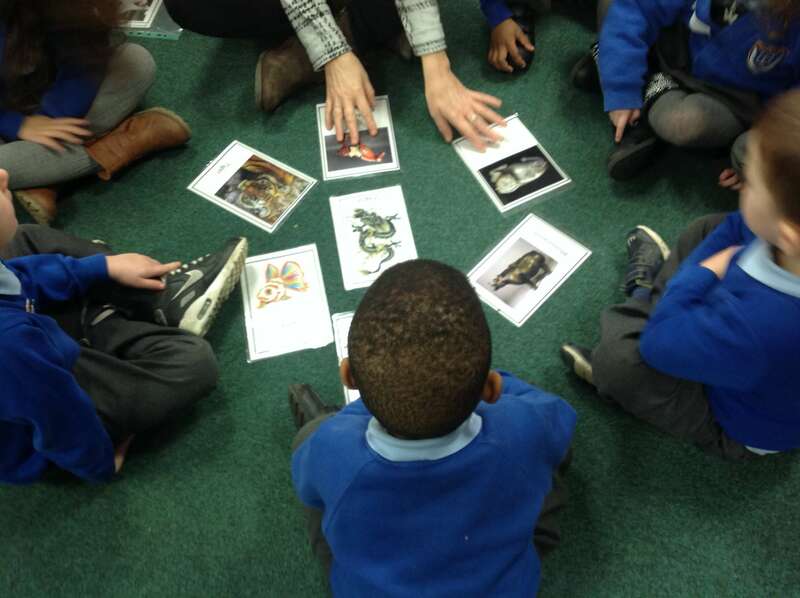 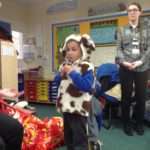 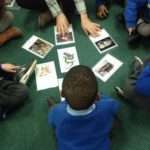 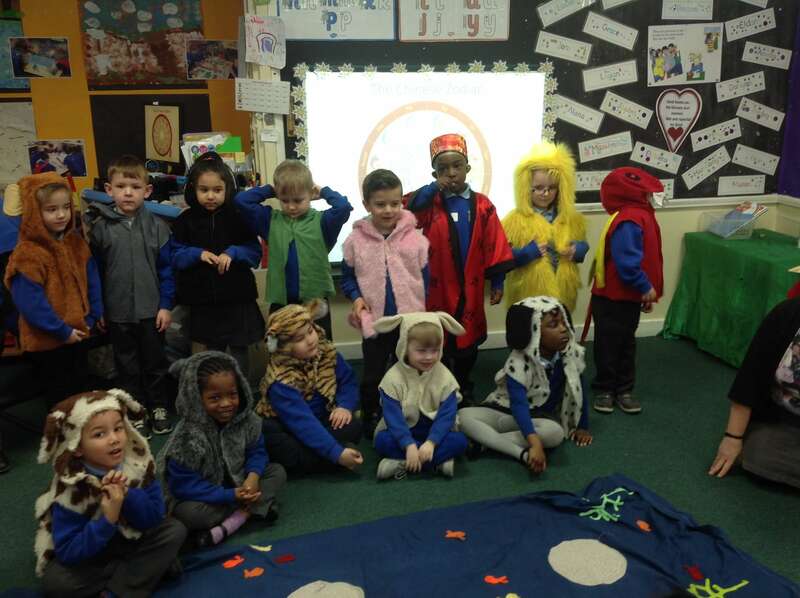 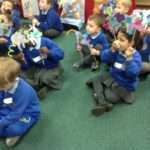 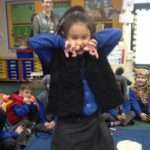 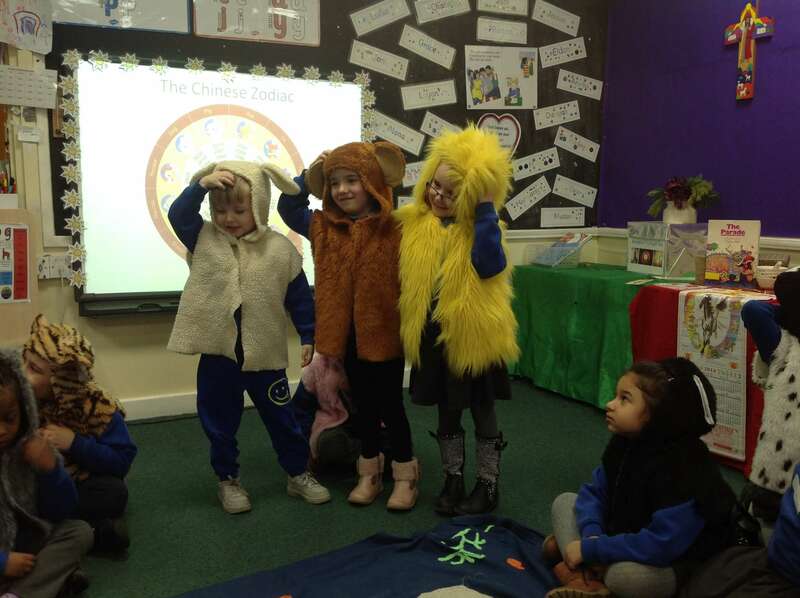 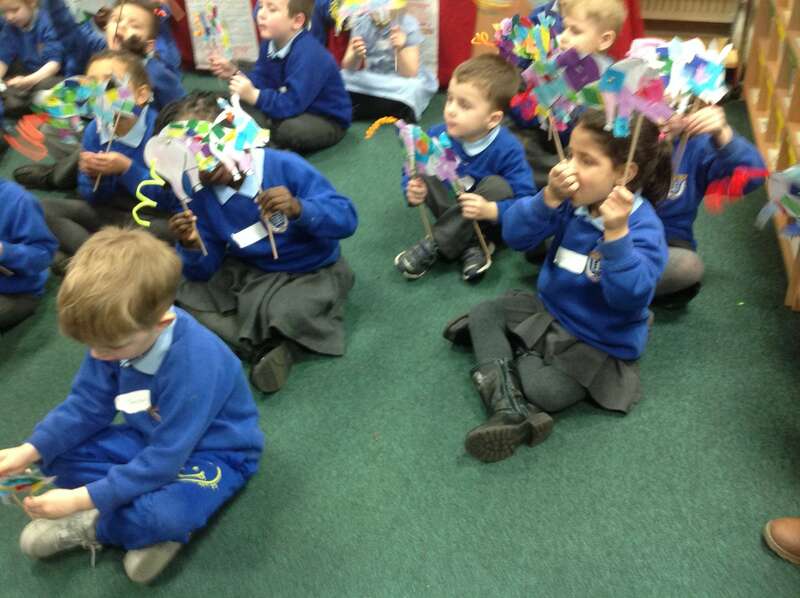 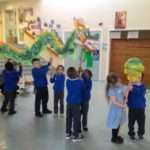 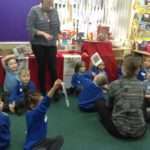 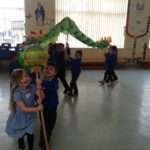 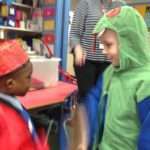 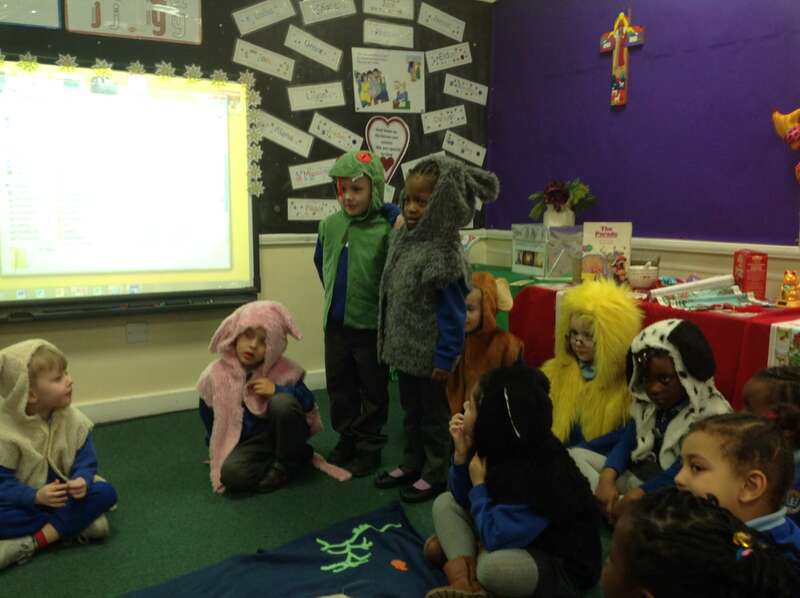 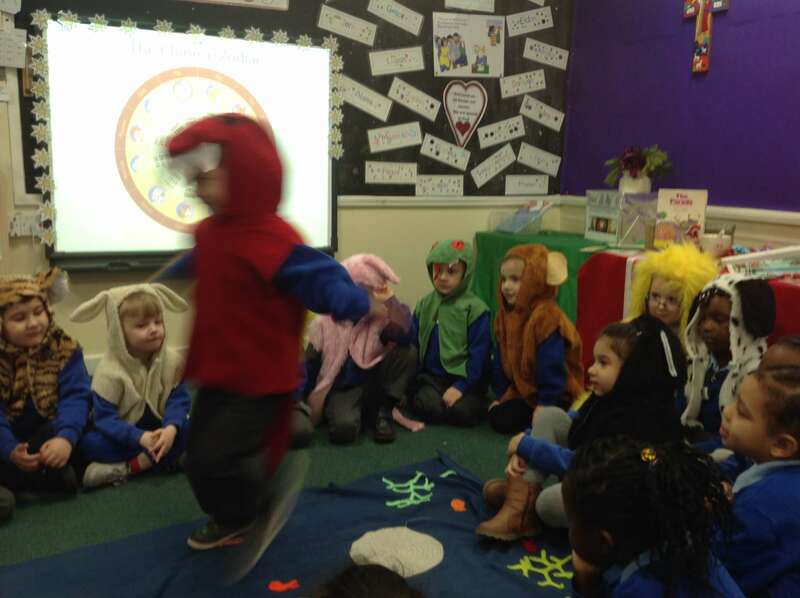 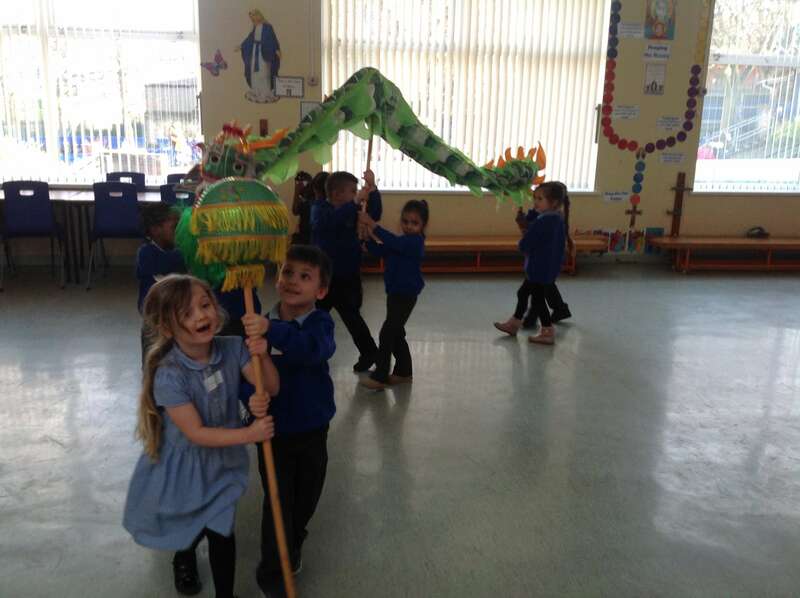 We retold the story of the Chinese Zodiac and dressed up as the animals in the story; we made shadow puppets for the Year of the Pig; we played a ‘Guess the animal game’ and even had our own dragons to dance with. 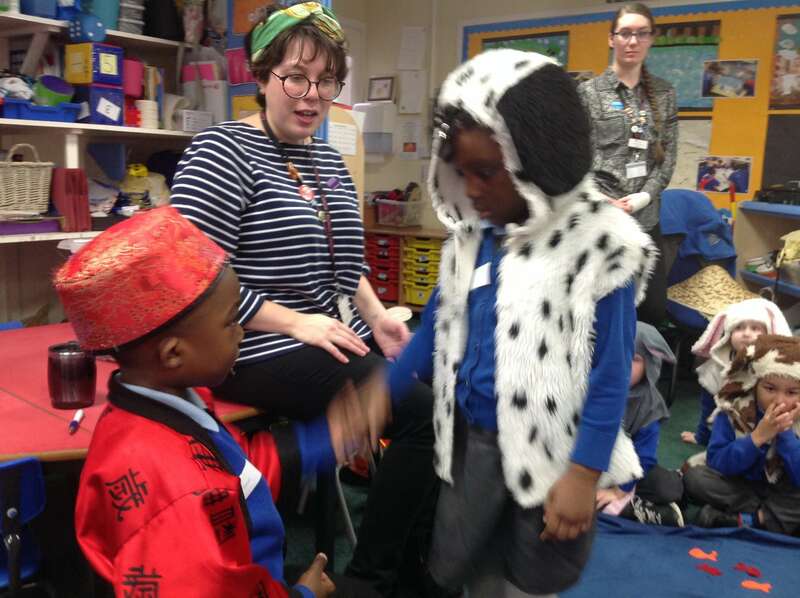 What a great day – thank you Emily and Rachel from Durham University for leading us through such a busy, fun and informative day.